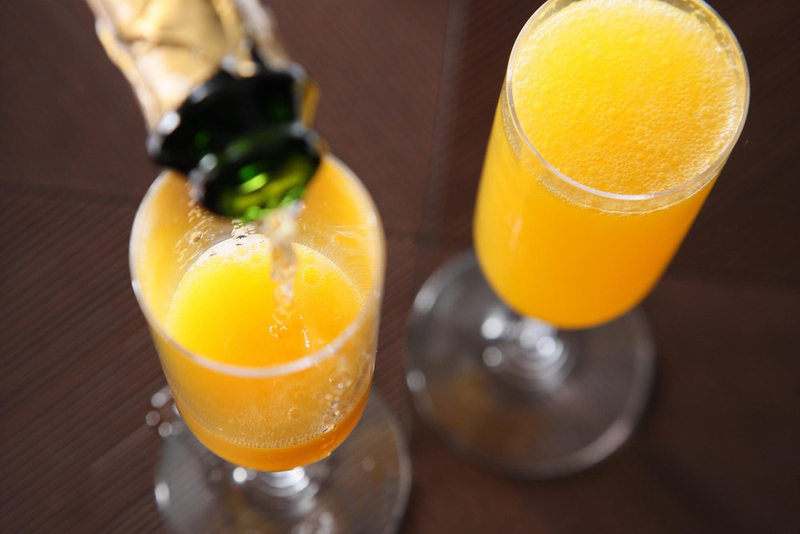 Join us Monday from 7am-2:30pm for $15 bottomless mimosas! Sip and savor the cooler morning temps on our shaded patio, or sleep in a bit and visit us for late leisurely lunch. Reservations recommended. Walk-ins always welcome!